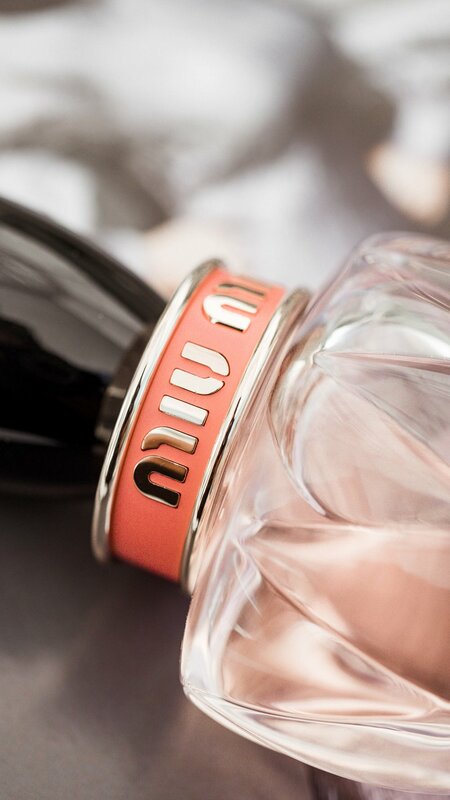 A new chapter in the Miu Miu perfume portfolio is energetic, and vivacious. Editor Trudi Brewer shares a fragrance with a twist. 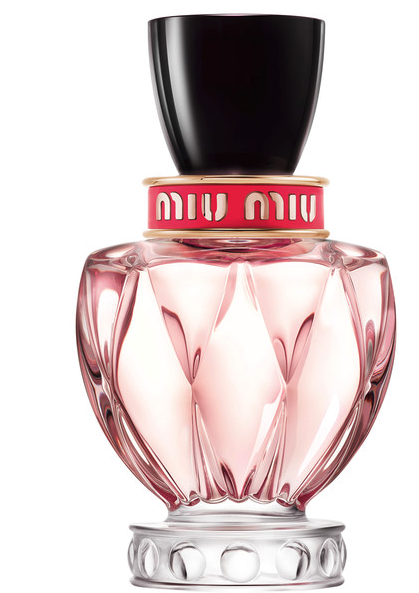 Miu Miu EDP, 30ml, $110. The latest designer offering from Miu Miu is playful and provocative. This scent is what’s known as a floral, woody, musk. From the vintage-inspired bottle that features Miu Miu’s signature matelassé quilted pattern to the clever, and entirely unexpected video campaign. This fragrance is the ultimate accessory to your fashion look, it’s designed to lift your mood, and offer an instant feel-good factor. It’s glamorous, irreverent and timeless - so very Miu Miu. The essence of this scent is captured by the actress and fashion model Elle Fanning. The blonde beauty has a quirky side that is played out on the 30-second campaign video. Fanning makes her way through a series of cute vignettes expressing a twist on the words Miu Miu. Heading to the miu-n (read: the moon), where you can set the miu-d (read: the mood) she is perched on a life-size bottle of Miu Miu Twist, in a feathered blush pink dress and metallic platform shoes, and a superhero-style caped metallic pantsuit. The brand says Twist is sensual and surprising; it captures the quirky spirit of the Miu Miu girl, one you will not be able to resist.